The Mekong River that flows through Southeast Asia is its own movie. A trans-boundary river filled with cargo vessels, tambans (three-piece boats) and sampans (wooden work boats), it flows through several countries and makes its final stops in Vietnam’s rice basket region and the mangrove-flanked freshwater Tonlé Sap Lake in Cambodia, filled with numerous floating villages. With the fishing villages and artisanal design centers found along the way, a river journey is probably the most effortless and elegant way to take in as much of these two countries as possible. 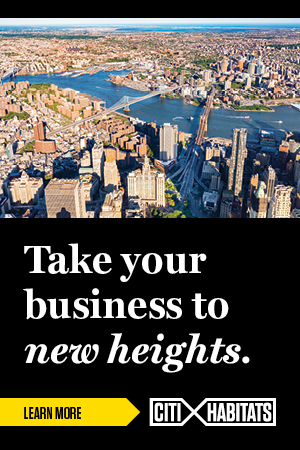 The Avalon Saigon, Avalon Waterways’ smaller all-suite ship, has an 18-day itinerary, Heart of Cambodia & Vietnam, that starts in Ho Chi Minh City. 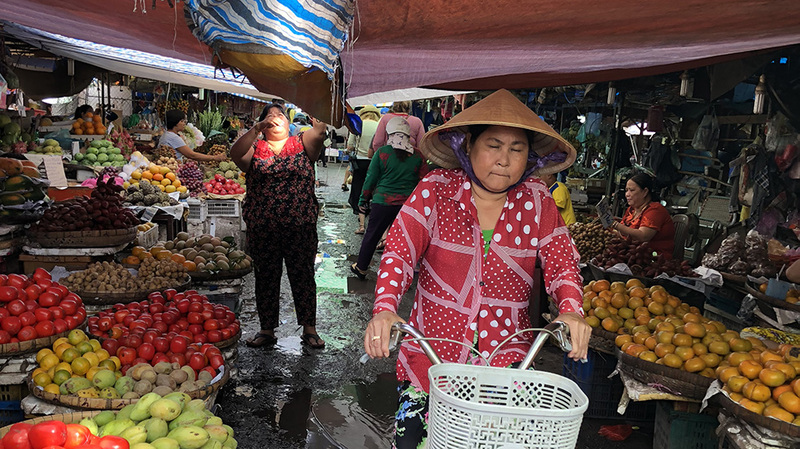 While this may seem long, it is one of the most immersive ways to experience the region (a shorter 13-day Fascinating Vietnam, Cambodia & the Mekong River is another option). The river cruise ship is its own design story, with 18 Panorama Suites, some featuring open-air balconies and floor-to-ceiling windows that let you watch the Mekong life unfold. 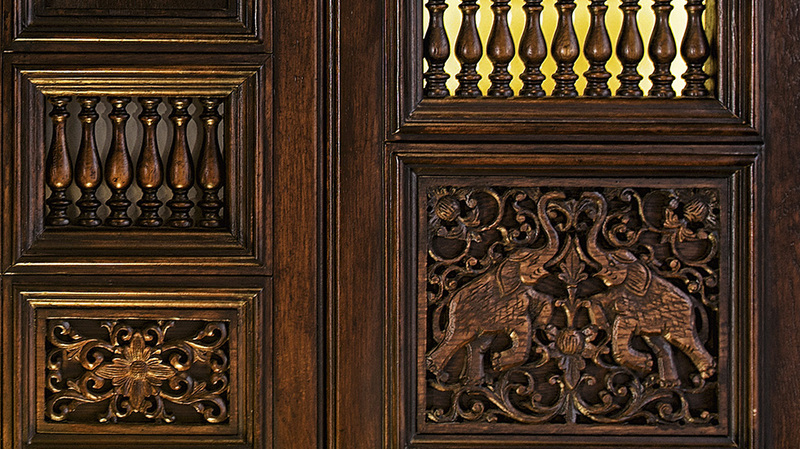 As you sail, you can enjoy sunrise Tai chi lessons and marvel at the original walnut woodwork that frames the panels in the dining room. Some of the local scenes are done by artist Tran Mihn Tam, whose oil paintings of daily life on the Mekong River fill the ship. The Ho Chi Minh Post Office near the Notre- Dame Basilica (also a must-see), is a Gothic Renaissance building constructed between 1886 and 1891 when Vietnam was part of Indochina. The elegant interiors are reminiscent of a bygone era, with marble floors and vintage telephone boxes. It’s hard to miss the painted map of Southern Vietnam and Cambodia, which features quirky telegraphic lines of Southern Vietnam and Cambodia in 1892. In a city famous for its movies, there are two hotels that you can’t miss. The Rex Hotel is a grande dame, a government-owned property that became famous during the Vietnam War for hosting a daily conference voiced by the American military command, the “Five O’Clock Follies.” There’s nothing more nostalgic than taking a drink at the rooftop bar, which was a famous hangout for military officials and war correspondents. Hotel Continental is a must-see for movie aficionados: “The Quiet American,” the portrait of the last days of French colonial rule starring Michael Caine, was filmed here. The novel by Graham Greene still has merit in the haunts that it mentions, although many, like the shops on Rue Catinat (now called Dong Khoi), have been revamped and restored. If you want to spend an afternoon taking in contemporary Vietnamese artists, book a visit to Salon Saigon, a gallery that was the former home of Henry Cabot Lodge, who served as Ambassador to Vietnam during the war. It’s quite hidden, on a narrow street away from the bustle of Vietnam, and is a lovely place to settle down and listen to some refined concerts at the end of the day. 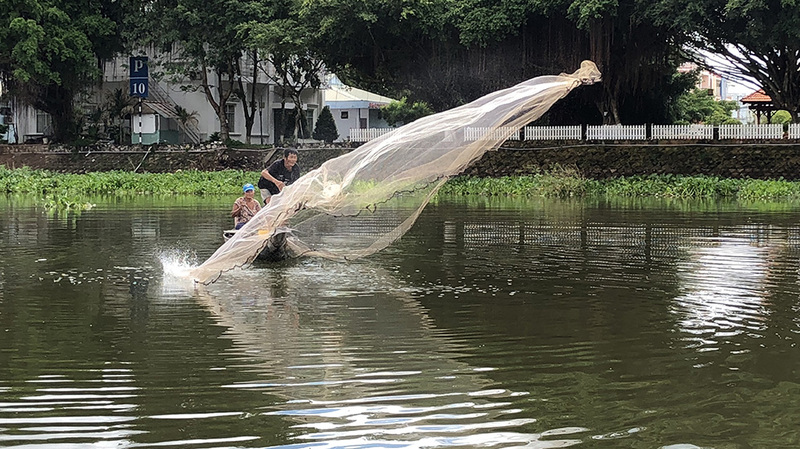 The Mekong river and delta are fertile, flanked by mangroves, mango trees and homes that stand—as though defiantly—on stilts a few feet above the water. When the cruise sails along the river, what unfolds is stunningly cinematic. You can see proud fisherman casting their nets that glisten like silver, graceful sampans (wooden boats) filled with produce, children swimming in the water, sunsets streaking their myriad of colors on a hazy horizon, civilians catching catfish (the river boasts some of biggest catfish in the world), and architecturally-stunning palaces when you enter the Kingdom of Cambodia. 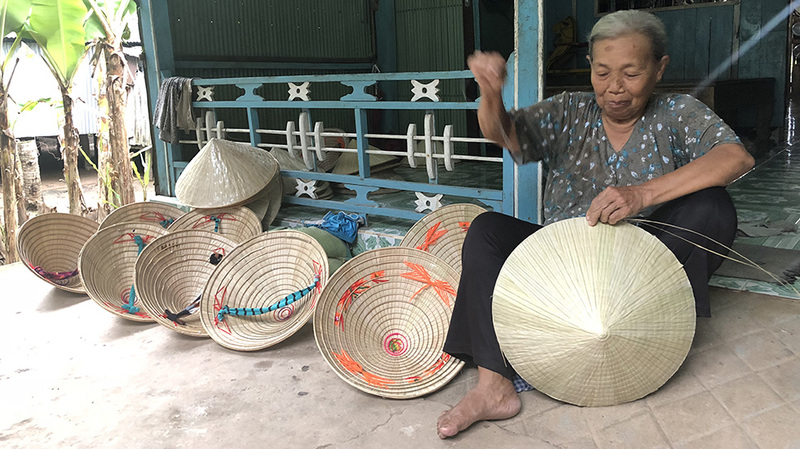 One of the first stops along the journey is the bustling city of Vinh Long, which has several artisans making rice paper, rice wine and toffee. The rice paper is made from a paste that’s steamed on a flat heated pan and is translucent and wafer thin when it’s done. It is traditionally used to wrap food but is as versatile as dough. 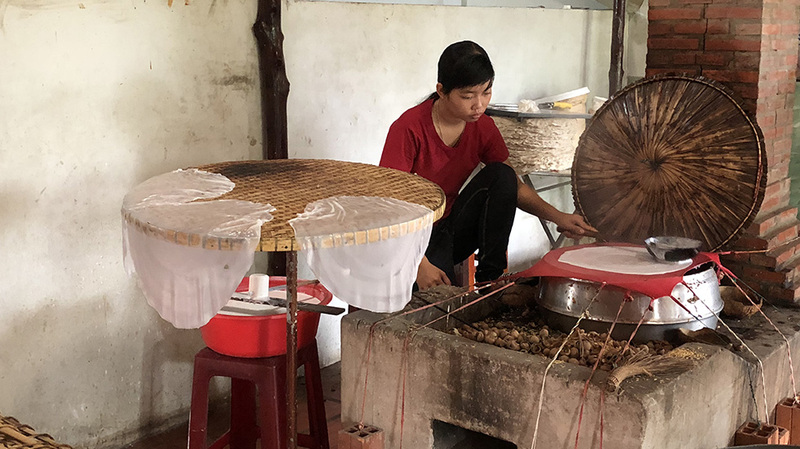 Watching locals stir deeply-concave vats to create sticky toffee (sometimes flavored) and wrapping them in thin rice paper is something you’ll never forget. Once you soak in the traditional floating homes and markets selling everything from dried cashews to fruit, the village of Long Khong A is a treat—where cotton-weaving is a preserved tradition (it’s also an excellent place to stock up on scarves for family and friends). The Kingdom of Cambodia is filled with magnificent pagodas and temples—a true testament to monarchy. 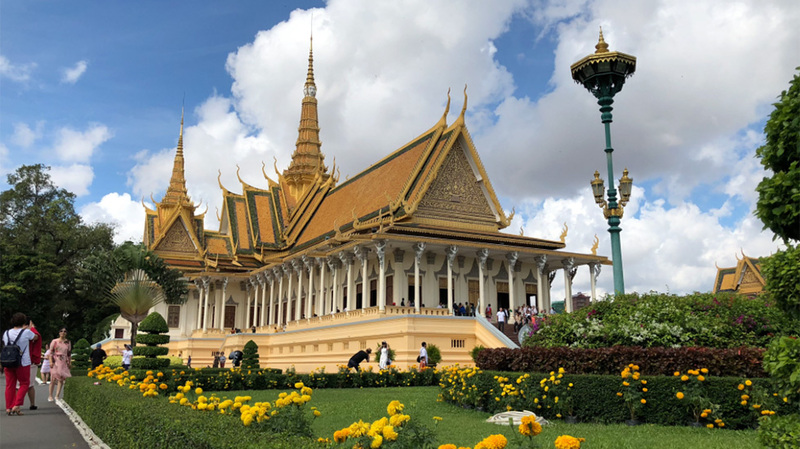 The Royal Palace in Pnomh Penh was constructed fairly recently in 1866 and serves as the residence of the current king of Cambodia, Norodom Sihamoi. Clad in an ornate Thai-style architecture with a throne hall and elegant spires, it boasts a pagoda with a floor entirely made of silver. The gardens are usually lush and in full bloom, and it’s well worth spending a half-day here. The end of the journey in Siem Reap brings you to some of the world’s best temples, including Angkor Wat and Angkor Thom, which has the most striking Bayon Temple with its 200 carved faces on 54 towers, as well as detailed bas reliefs. Also, Ta Prohm, which has a Jungle Book-like vibe, has been left quite untouched, with moss growing on its stones. It’s worth spending time in Pnomh Penh alone, which boasts lovely cocktail bars, including one at the Raffles Hotel Le Royal done in a colonial style. 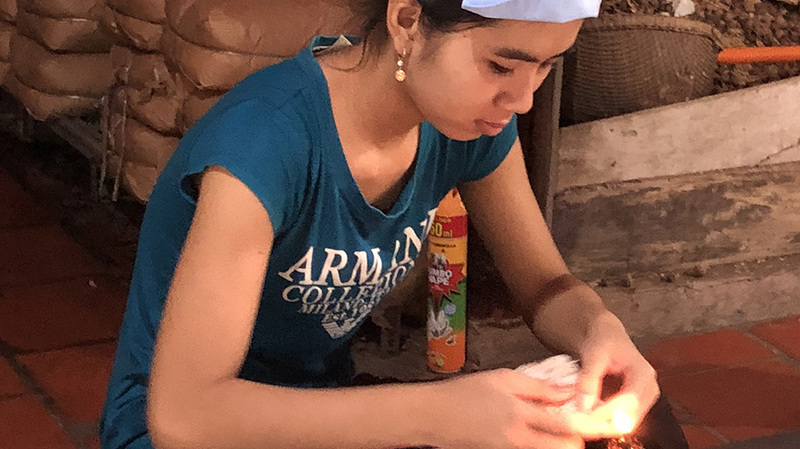 There are several silversmith villages, including one at Konpong Louang, which allows you to see craftsmen using traditional techniques to forge silver into pieces of jewelry. A good place to pick up souvenirs is Landmine Design, started by American expat Karla Tillapaugh in 2009, which produces beautiful Cambodian-crafted jewelry. 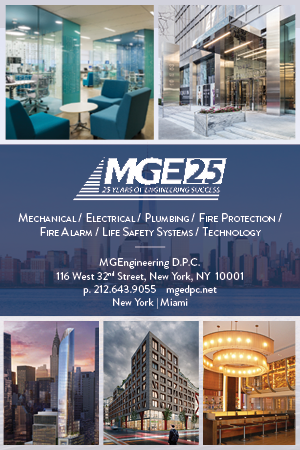 It currently employs 25 women whose lives have been positively altered through meaningful employment. 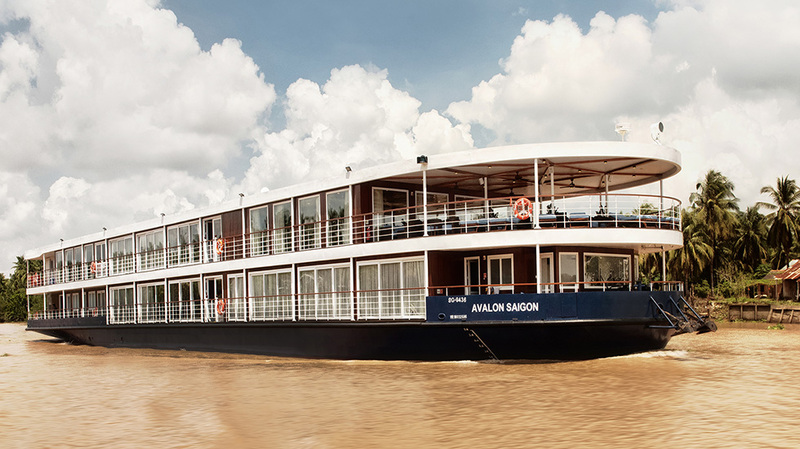 An eight-day all-inclusive cruise on the Mekong onboard the Avalon Saigon is around $2,200 per person.